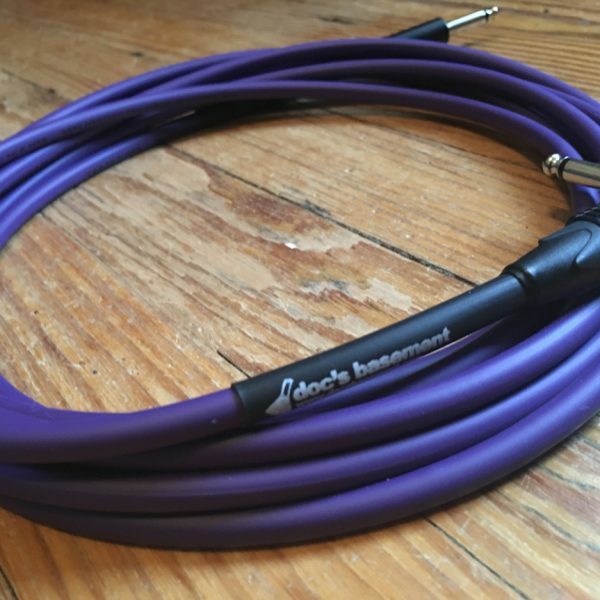 When you’re in the studio, every note matters. 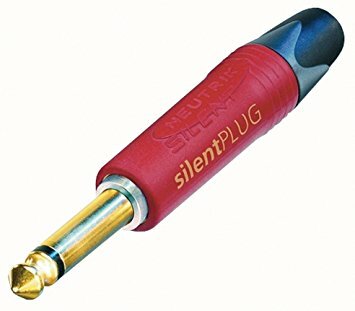 And so does every frequency. 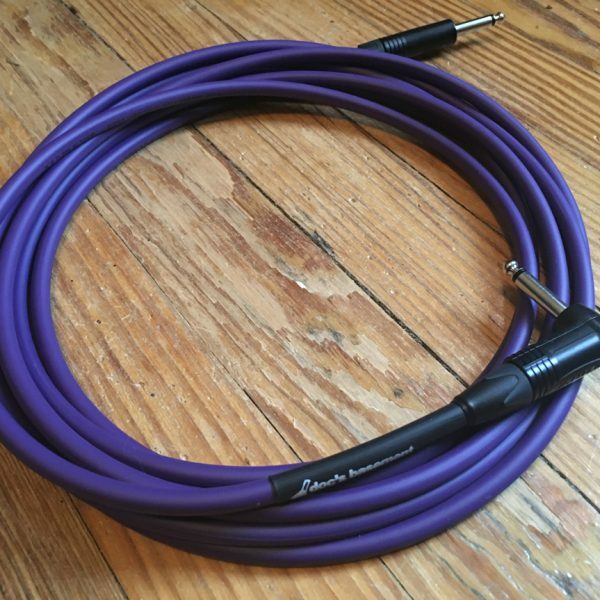 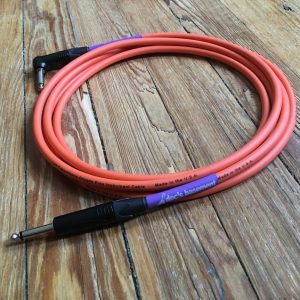 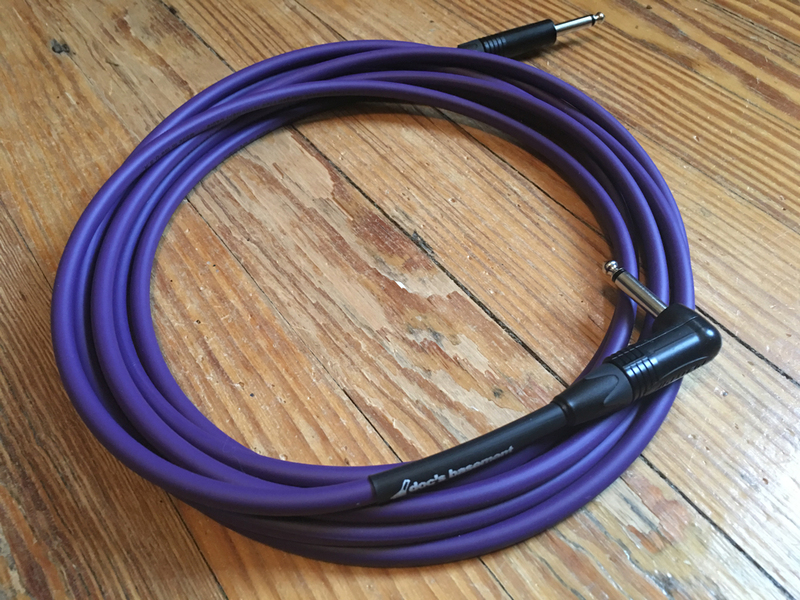 You need a cable that won’t let you down and won’t muck up your tone. 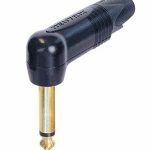 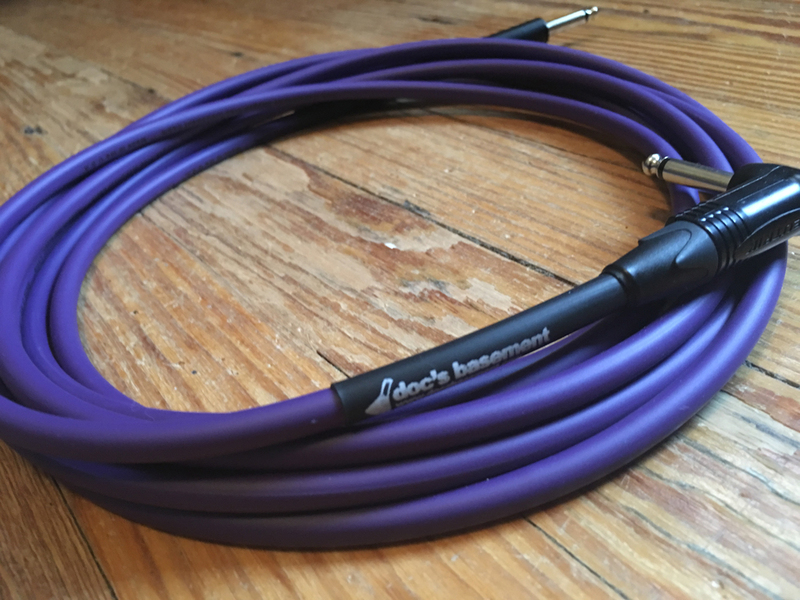 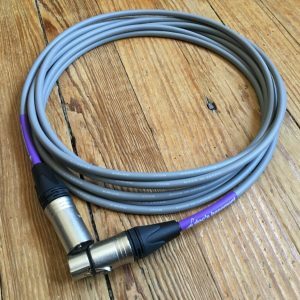 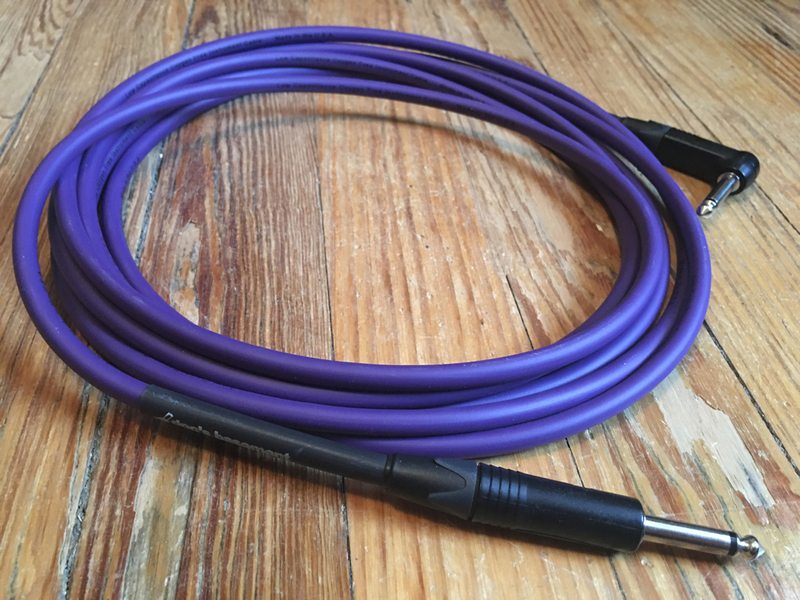 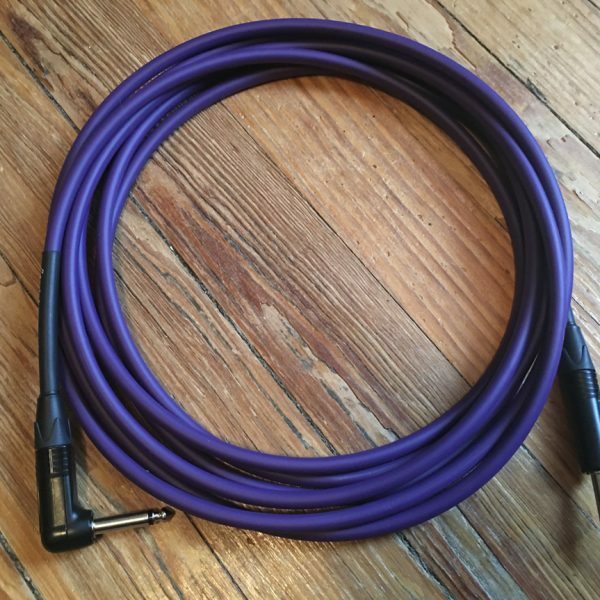 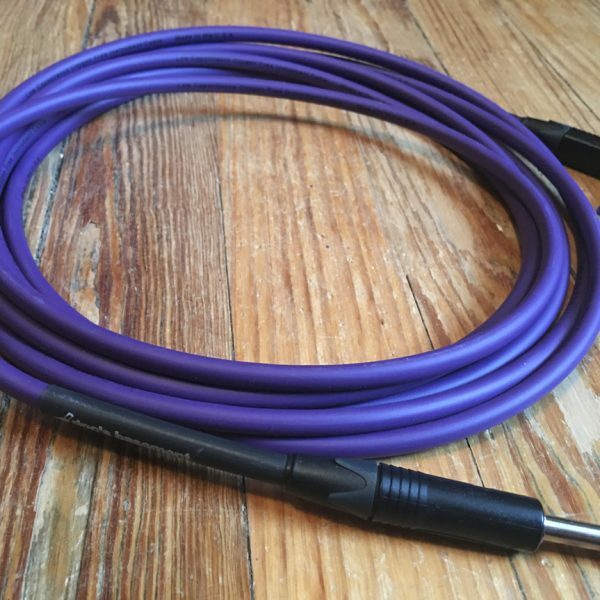 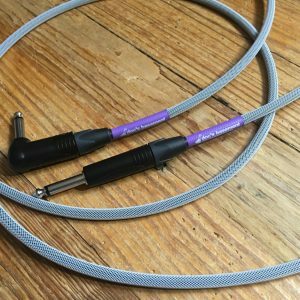 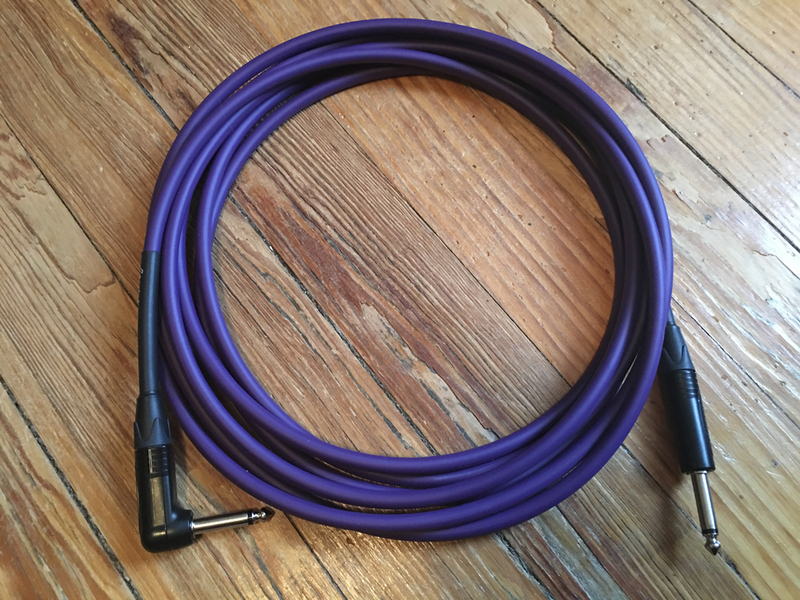 The Doc’s Basement Studio+ Instrument Cable is all you need to capture the finer nuances of your guitar, bass, keyboard, or electric fiddle. 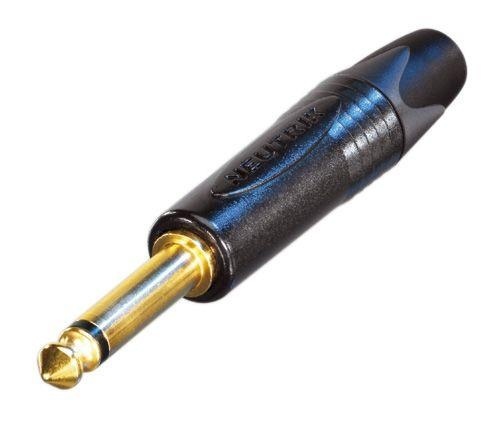 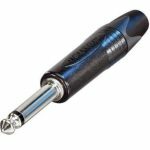 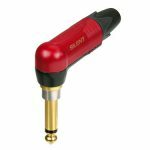 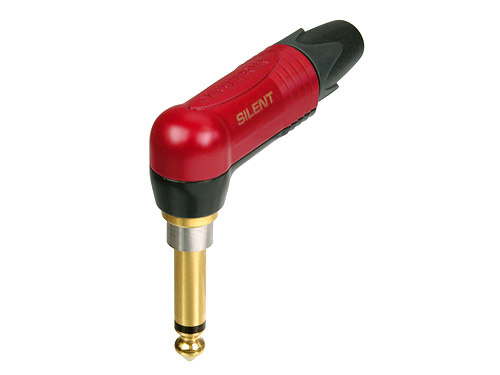 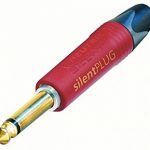 Its rock solid build quality and noise rejection make it perfect for live performance, too.